The first Jewish settlers of Spokane, Washington in the 1880’s were the Lowenbergs, the Biros, B. Scheeline, Simon Berg, and Isaac Baum. Simon Berg opened a general merchandise store in 1879, when the town was in its infancy. A number of other Jewish pioneers arrived in the next decade. The largest shoe store belonged to M. & S. Schulein. The leading merchant tailor was L. Bernheime. The largest wholesale liquor dealers were D. Holzman & Co. and Harry L. Jackson. Seller & Co featured crockery. Kellner had a fine dry goods store. W. Siegal had the largest cigar store. The Chicago Clothing Store was the best and largest in town. There was two Jewish members of the County Central Committee: Mr. S. R. Stern (attorney) and Mr. D. Schiller. The first noted Jewish religious services were held in the home of S. Auerbach in 1885. 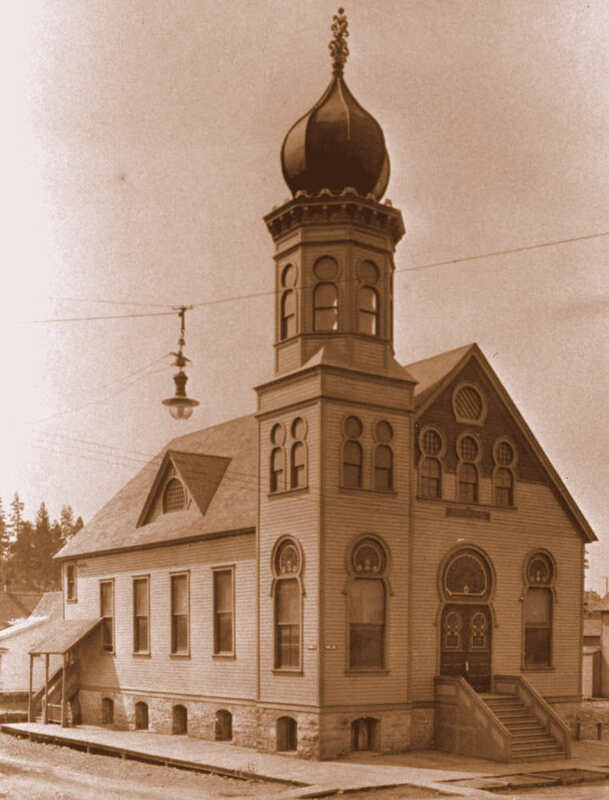 The first synagogue in the state, Spokane’s Temple Emanu-El, was formed in 1890. 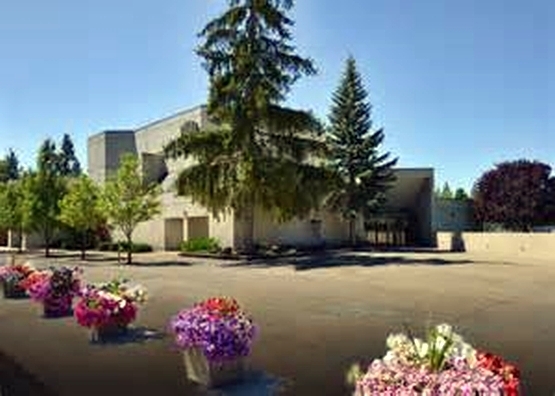 At the first meeting of Temple Emanu-El, J. W. Toklas was made Temporary Chairman and Hugo Fischer acted as Secretary. Others present were H. Hanauer, A. W. Voorsanger, M. Zetosch, G. Klawans, B. Scheeline, N. Phillipps, A. L. Barman, Sol Oppenheimer, Albert Heller, B. Solomon, and I. Baum. At the second meeting, the “official” officers were elected: J.W. Toklas, President; Ben Solomon, vice-President; A. W. Voorsanger, Treasurer; Arthur Benjamin, Secretary; J. Kellner, A. Heller, N. Phillips, Trustees. At this time, the Board of Trustees decided to erect a building at a cost not exceeding $12,000. Temple Emanu-El was dedicated just before the High Holy Days of 1892 at 3rd & Madison, the first synagogue structure in Washington. Mr. L. Reubens, Sam Bayles, L. Katz, I. Baum, and a few others paid off all remaining debt at the time of dedication during a special fair and celebration. The officers of the congregation at that time were: S. Bayles, President; H. Hanauer, vice-President; L. Reubens, Treasurer; Arthur Benjamin, Secretary; M. Oppenheimer, D. Epstein, and Julius Green, Trustees. The original teachers in the Sunday School were Mr. S. Katz, Mr. J. Munter, Miss Phillips, and Miss Gertie Solomon. Temple Emanu-El soon boasted a Ladies Auxiliary and Benevolent Society, with Mrs. B. Solomon, President, Mrs Farber, vice-President, and J. R. Grinsfelder, Treasurer. 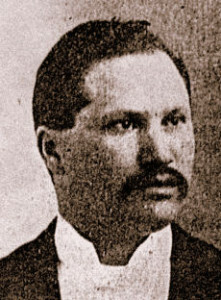 Rabbi Emanuel Schreiber served the congregation from 1891 to 1892. Rabbi Schreiber was trained at Hebrew Union College in Cincinnati and had previously been the Rabbi of Temple Emanu-El in Denver, and then the second rabbi to lead Congregation B’nai B’rith in Los Angeles (now Wilshire Boulevard Temple). 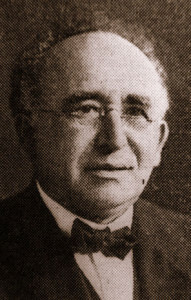 Rabbi Schreiber delivered lectures attended by both Jews and Christians. Rabbi Rudolph Farber served the congregation starting in 1897. The original structure was used until a new temple was built at 8th Avenue and Walnut Street in the 1920’s. “The Up and the Down of Jewish Activity in Spokane, 1891-1894,” Western States Jewish Historical Quarterly 5/4. George J. Fogelson, “Spokane Jewry in 1897,” Western States Jewish History 22/3. David Epstein is curator for this Early Spokane exhibit.